PWS clinical trials are taking place around the world to help us understand Prader-Willi syndrome and investigate new treatments; please see the list below for active and pending clinical trials. Click on the link at the left of each column for additional information about each of the clinical trials that are active or are about to start. 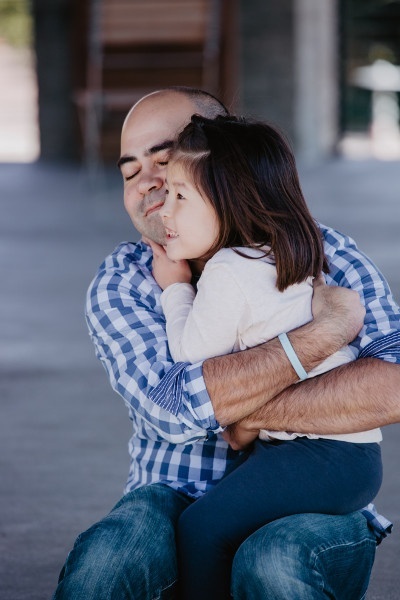 We encourage you to learn more about these clinical trials, talk with your physician about potential risks and benefits, and ask questions to help you decide if enrolling in a clinical trial is right for you or your loved one with PWS. You can watch a video on clinical trials here or by clicking on the embed below. To learn more about clinical trials and the questions you might want to ask as a potential participant, check out this page on the NIH website. Your participation is key to moving potential therapies forward. If you or someone you care for has PWS, learn about clinical trials by subscribing to FPWR's Clinical Trial Alerts — just fill out the form below! Find a Trial Near You! Click on the pins for more trial information. For more in-depth details about individual PWS clinical trials, visit our PWS Clinical Trials Directory. FPWR does not endorse or recommend any specific study. Our goal is to provide information to help members of the PWS community decide whether participation in a clinical trial is right for them and their loved one with PWS. Anyone considering participating in a clinical trial should discuss the matter with his or her physician.